ecop is a technology company that manufactures rotation heat pumps for industrial use, which use innovative technology with multiple patents. With it, ecop helps companies to recover energy, protect the environment and save costs. ecop has been awarded a number of prizes, including the European Business Award for the Environment 2018 (Winner The Process Award) of the European Commission, the State Prize Environmental Technology 2018/19, the Innovation Prize of Upper Austria (2nd place), the ÖGUT Environmental Award 2017, the Mercur Innovation Award 16 in the category “Green Economy”, the Daphne Environmental Technology Award in Gold 2016, the EDISON Award 2012, the VIE Energy Globe 2010 and was awarded “winner by passion” 2017 and 2018 by the Austrian Federal Economic Chamber. 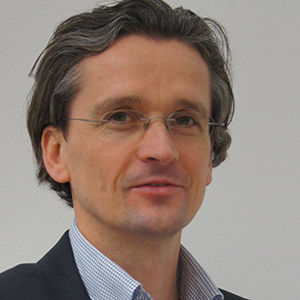 Bernhard Adler is co-founder and Managing Director of ecop, where he is responsible for research and development, sales and marketing. After an HTL for mechanical engineering he studied mechanical engineering and mechatronics. Even before graduating, he founded ecop and concentrated as of that time on the company development. He is the inventor of the ecop technology and has written many publications on the topic of industrial, high-temperature and rotation heat pumps. Bernhard Adler is married, has two sons and lives near to Vienna. 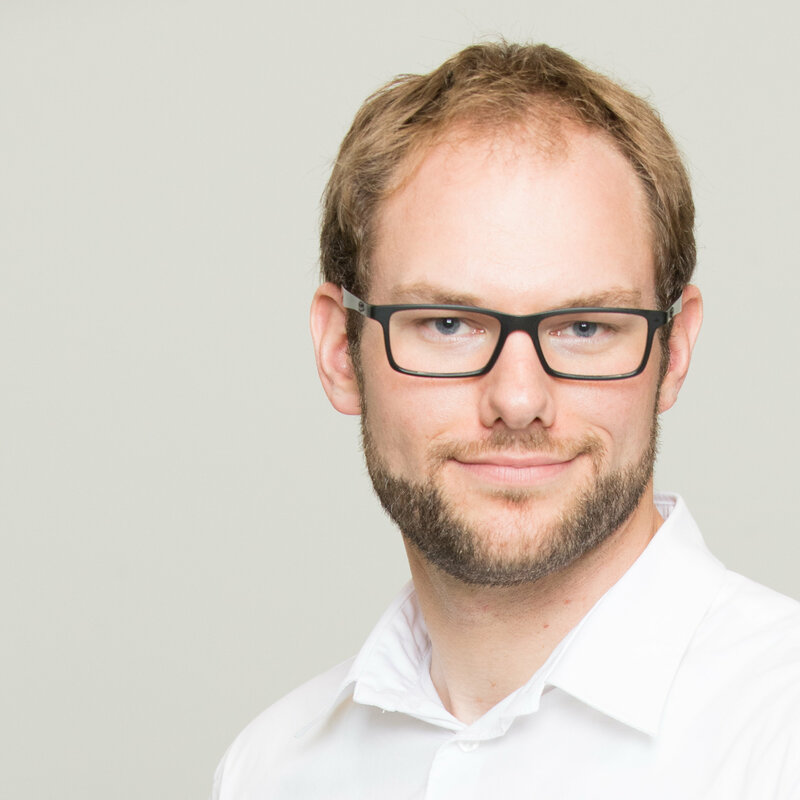 Andreas is responsible for the operational business and HR and leads the mechatronic development. He studied Technical Sales Management and Industrial Management and has extensive experience in technical development in large projects, e.g. in the vehicle supply industry. In addition, he has sound knowledge of project management, continuous improvement processes, innovation management and corporate governance. He lives near Vienna, is married and has two children. 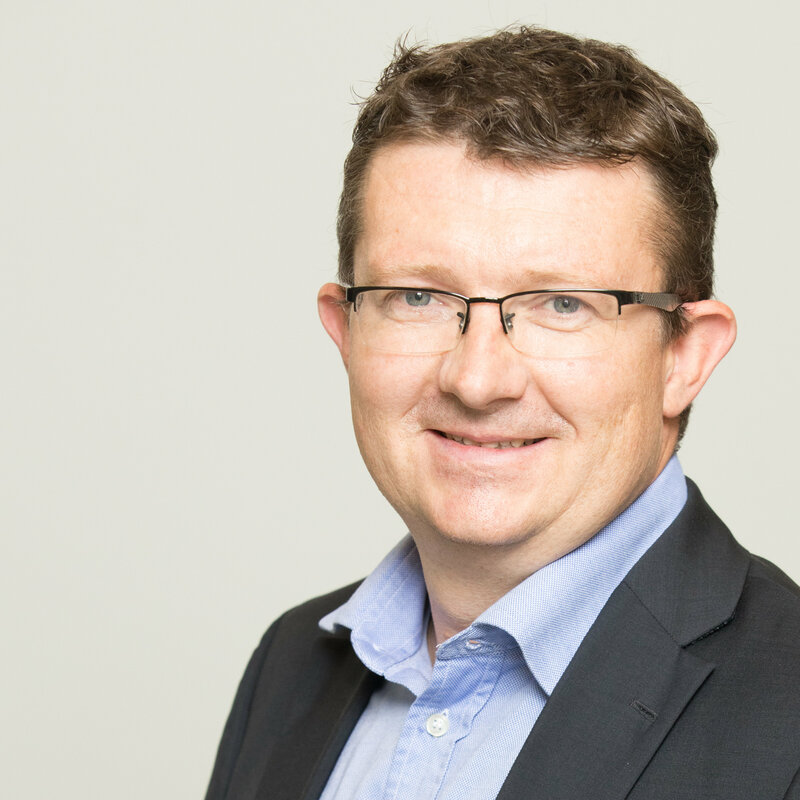 After studying at the secondary technical school for power engineering and power electronics and several management positions in industrial automation, energy management and consulting, he completed an Executive MBA in Krems with specialisation in strategy, international relations and management. He is responsible for business development and sales at ecop. He is married and has two children. 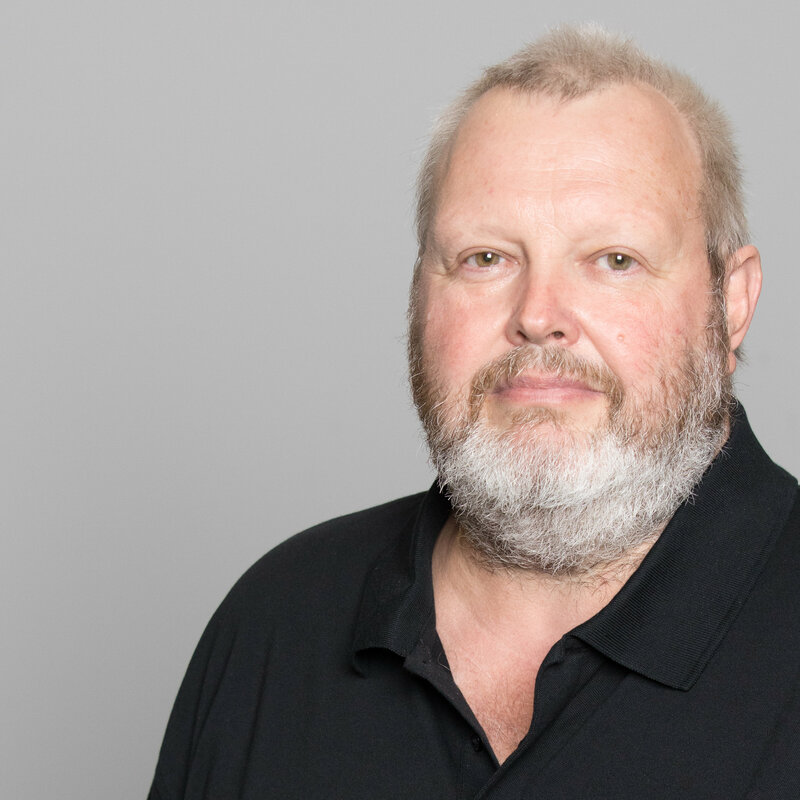 Peter held executive positions in mechanical engineering and plastics technology and additionally as a manager. He has extensive experience in purchasing and procurement. At ecop, he manages purchasing in the team in Upper Austria. He is married, has two children and lives in Asten. 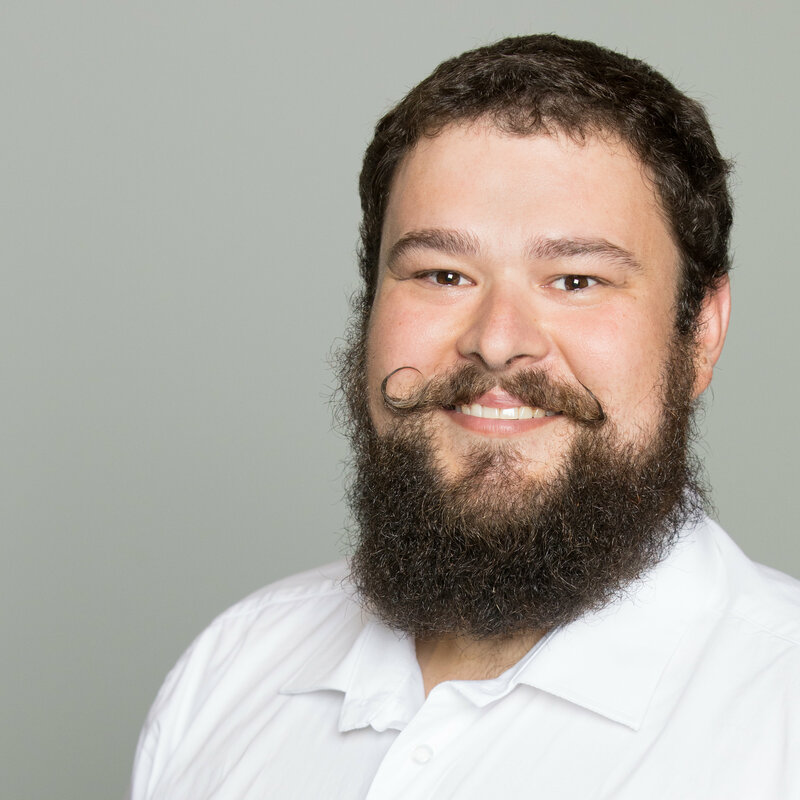 Christian is head of mechanical development at the Vienna location. He studied mechanical engineering with specialization in power engineering and production engineering. After various positions in metrology and at the university, he headed hydroelectric power projects in an international industrial company for several years, where he served as group leader for high-pressure turbines and as innovation manager. He is married, has one child and lives near Vienna. Around 25 employees work at ecop at the moment. It is a mixed team of young, dedicated and experienced technical specialists, process and production experts, sales and marketing professionals, finance and IT experts. They share the joy of bringing a completely new technology to the market and protecting the environment. ecop is closely networked with important innovation and research funding institutions in Austria such as the Technical University of Vienna, the Business Agency of the City of Vienna and the Austrian Research Funding Society. Several research and development projects were carried out in the past few years. We also work with numerous industrial partners, for example Scheuch and Ygnis. In July 2018 ecop has received funding from the European Union´s Horizon 2020 SME instrument phase 2 programme. The network is enhanced with institutional investors such are the venture capital fund FSP Ventures, the Upper Austrian High-Tech Fund as well as business angels such as, for example, Prof Michael Mirow and Friedrich Papst. 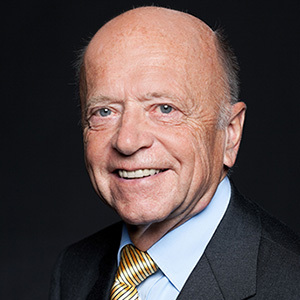 Prof Michael Mirow has taught strategic management at the Berlin University of Technology as well as at the University of Innsbruck as an honorary professor since 2000. He works as an advisor, coach, supervisory board member and advisory board member with young technology companies. He was a member of the Supervisory Board of Siemens AG (Germany) up to 2008, where he was responsible for the global corporate strategy of the Siemens Group up to 2002. 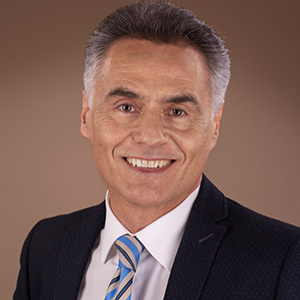 He is has a degree in industrial engineering (Darmstadt University of Technology) and a doctorate from Johann Wolfgang Goethe University in Frankfurt am Main. Prof Mirow was born and grew up in Rio de Janeiro/Brazil. 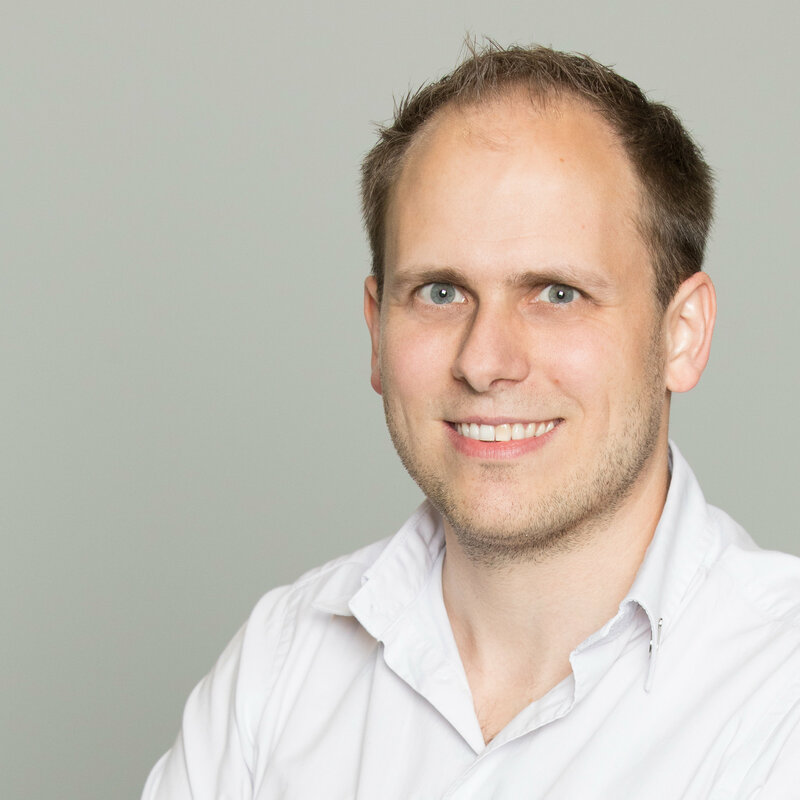 Dr Ernst Ungersbäck has worked for more than 15 years in the areas of venture capital and private equity, accounting and financing. The stages in his career have taken him, for example, to Ernst & Young, Capexit Beteiligungsmanagement AG and Erste Group Bank AG. 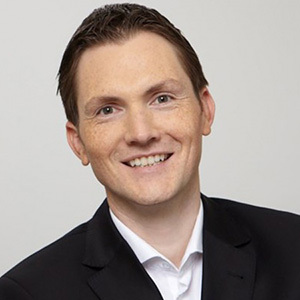 Ernst Ungersbäck has a doctorate from Vienna University of Economics and Business and has extensive experience in analysis, structuring and execution of private equity / venture capital transactions.